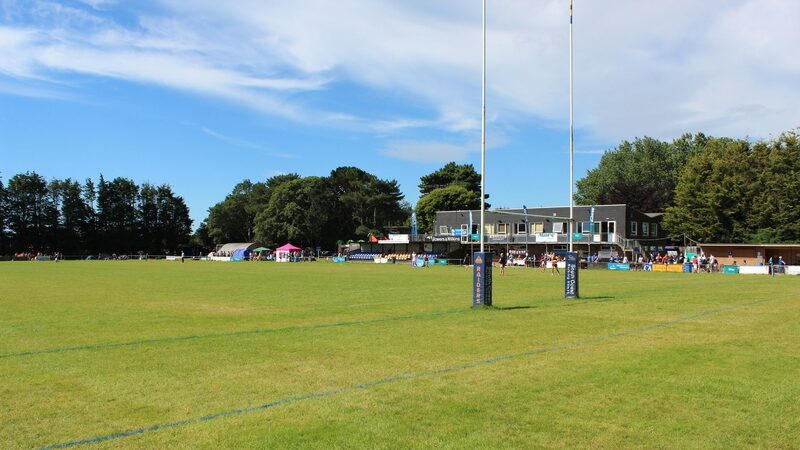 Worthing RFC would like to extend a warm invitation to your club attending our festivals this year. Our aim is to provide competitive enjoyable rugby for all children so we are running separate development and experienced level festivals so that children develop at the correct level. Our development festival is on the same day as the Horsham A (experienced) with the aim of experienced squads attending Horsham and development squads attending Worthing so that all children get competitive games on the same day at the correct level. If required to help accommodate your club mixed sides can be catered for at Worthing with pre warning so that I can pitch them in the right pool at the correct level.